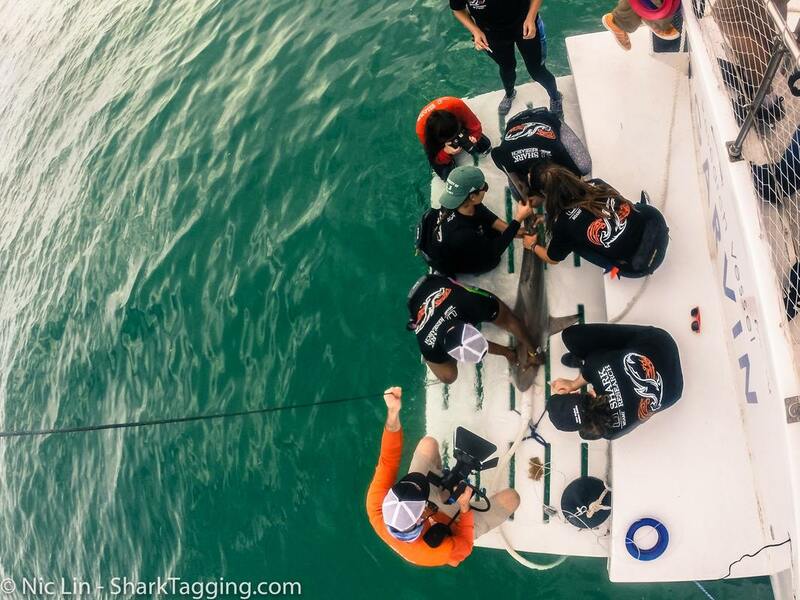 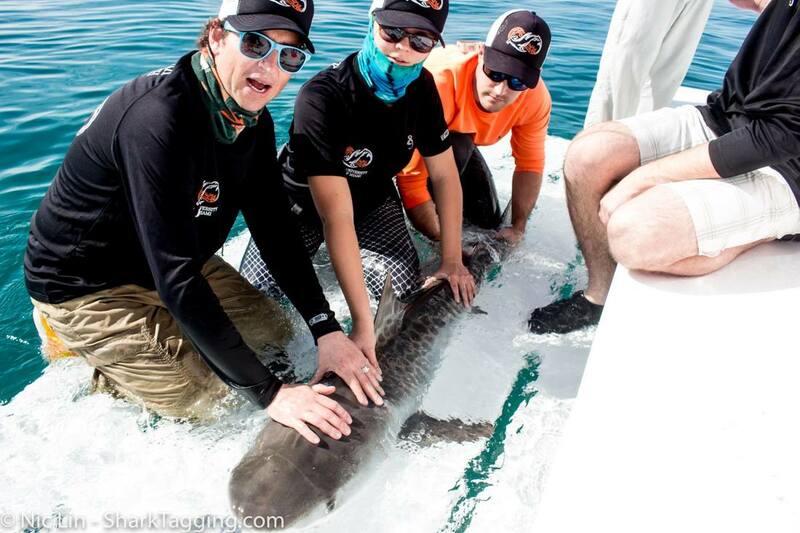 The University of Miami’s Shark Research and Conservation Program in collaboration with Field School will be conducting 3 at sea research expeditions from a 55’ custom live-aboard vessel. 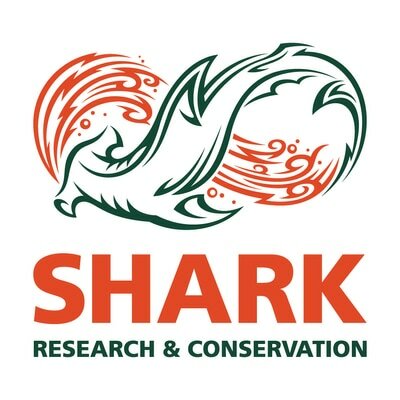 We are seeking applications from motivated and aspiring conservation biologists to join our team. 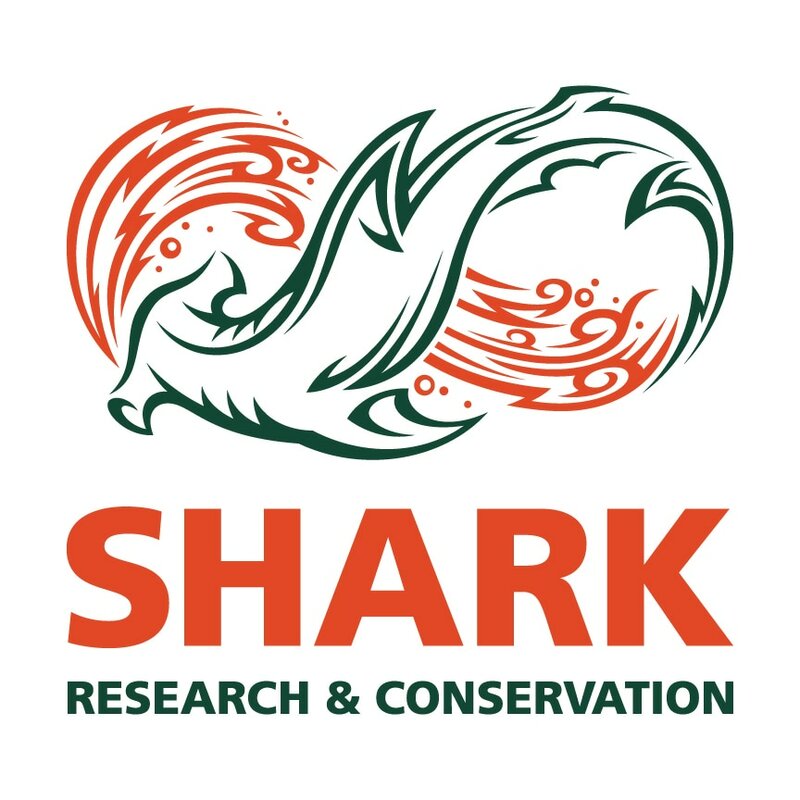 Science & Conservation: The research mission is to assess the ecology of sharks and their ecosystem impacts across the Florida Keys reef tract and whether these processes vary in relation to protected areas, including national parks and no-take marine reserves. Research will provide critical data on the ecological effects of the loss and restoration of sharks on coral reefs. 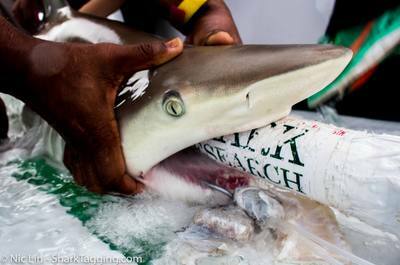 At Sea Live-Aboard Expeditions: All research will occur during week-long at sea expeditions aboard the R/V Garvin, a 55′ custom live-aboard research vessel that serves as an incredibly versatile platform for marine research and education. 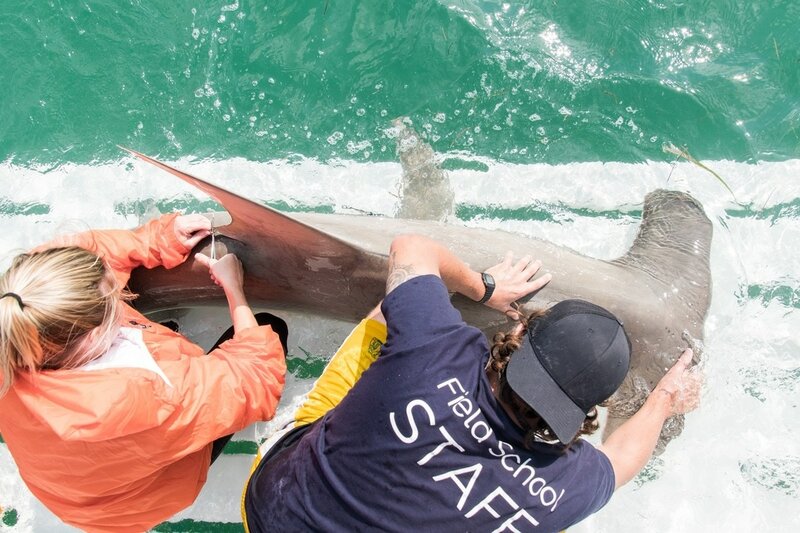 Based from the live-aboard vessel, our expedition will be composed of 3 trips (see map below) in order to survey sharks and the ecosystem they inhabit along the Florida Keys reef tract.